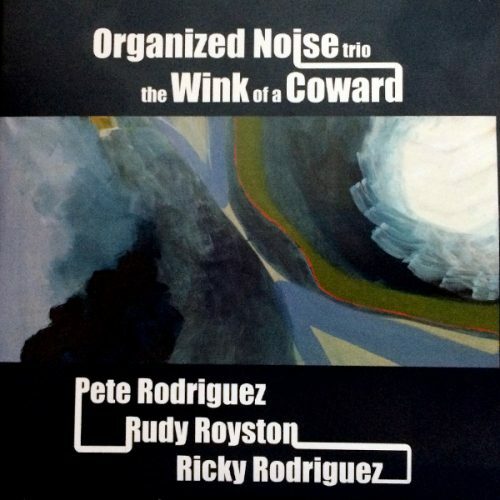 While Rodriguez’s original compositions dominate the record, the other two members also contributed with just as impressive original compositions for the album. The trio consists of Rudy Royston on durms and Ricky Rodriguéz (no realation) on bass with special guests Gil Del Bosque on tenor saxophone. This new album is Rodriguez’s first on the You Knew! Records label. Category: Uncategorized. 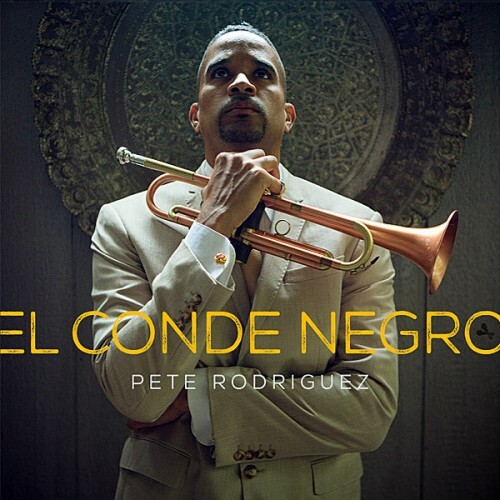 Tags: Latin Jazz, pete rodriguez, trumpet jazz.